Does anyone actually like clowns? Seriously? Well the two of you won't after seeing this movie. 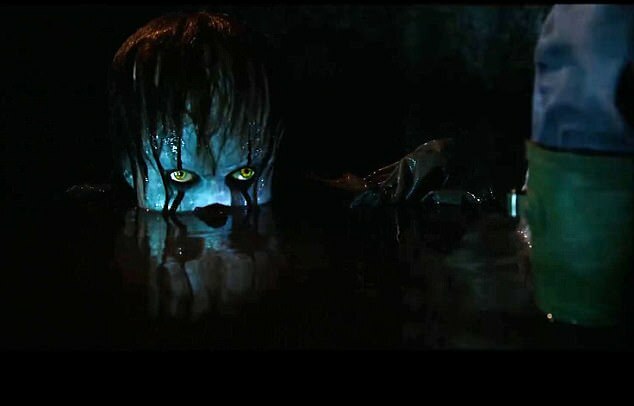 Yes Pennywise is back to frighten the piss out of a whole new generation. If you have read my review of Outlast or watched any of our Resident Evil 7 Let’s Plays, then you will know that I do not handle horror very well. I mean I love horror but sometimes it’s hard to tell if it loves me back or just wants to skin me and wear me to a barn dance, so obviously I was the perfect choice to attend the preview screening of IT. Derry, 1989, a town with many unresolved missing cases, unsolved murder investigations and open bigotry and intolerance, but enough about Northern Irish history. Over in the “fictional” town of Derry, a group of outcast preteens known as “The Losers Club” argue over what to do for the summer, should they go swimming, ride bikes, master street fighter, or battle the shapeshifting manifestation of their inner most fears while trying to avoid the town bully, who has a penchant for stabbing and feline torture. Ooh, swimming sounds fun! When kids start going missing in Derry, Bill Denbrough (Jaeden Lieberher), notices similarities between them and his own brother’s disappearance one year previous, with the help of his friends he vows to find out what happened to his brother and the other kids. IT has a pretty great set of characters, most notable are the members of “The Losers Club”, Richie “Trash Mouth” Tozier (Finn Wolfhard) in particular. 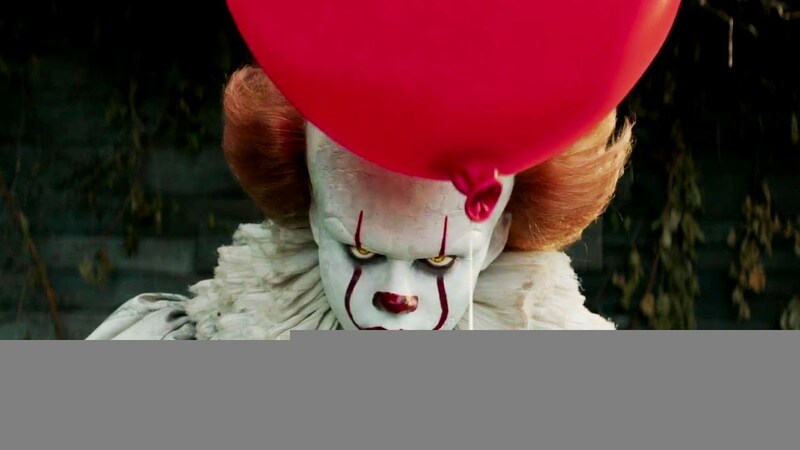 He is the “clown” of the group (if you’ll pardon the awful pun) and the films comic relief, and by god does he nail that role perfectly. Wolfhard delivers an amazing performance, he had me laughing every time he cracked a joke, but he avoided becoming merely “the funny guy”, as, despite his outward fervour and childish boasting, he remained a scared little boy. There are actors twice his age that couldn’t pull of this level of a performance. Jaeden Lieberher also delivers a great performance as the films lead, while all the characters want to destroy IT to stop any more kids from getting hurt, it is more of a personal crusade for Bill, he wants revenge on the thing that took his brother from him. Lieberher brings the feeling of loss across in his performance remarkably well. I would also like to mention the character of Beverly Marsh (Sophia Lillis), while all the characters are dealing with their own personal issues, Beverly is dealing with something much darker in her personal life. Beverly is strong and assertive and shows the least fear when fighting IT, because darkness isn’t new to her. But it’s not just great characters that are on offer, the camera work, direction and use of music are all fantastic. The opening scene was quite gory and I was worried that IT was going to fall into the trap of modern horror movies, where atmosphere, tension and pacing are thrown out the window in favour of gratuitous violence and gallons of blood. But it appears that was just a red herring, used to lull me into a false sense of security, no sooner had I settled into the idea “this is just going to be saw with clowns”, when BAM!! 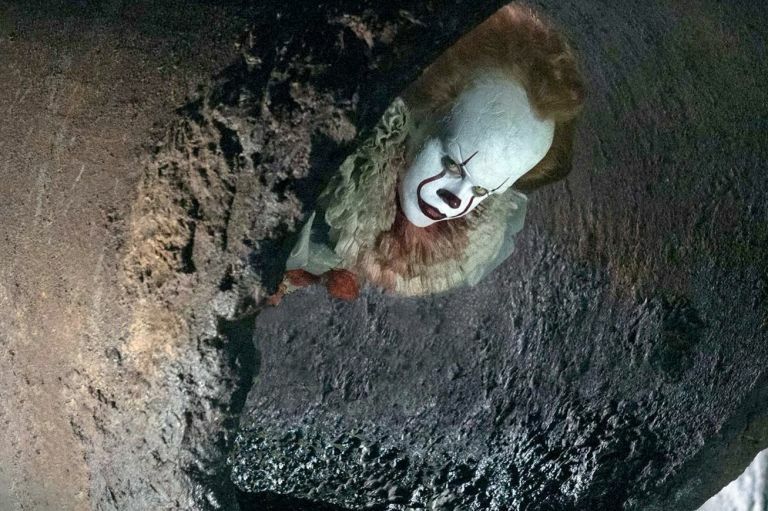 Orchestral music, Dutch angles and the impending sense of dread that only comes from knowing clowns are real, had me on edge and weeping into my popcorn. 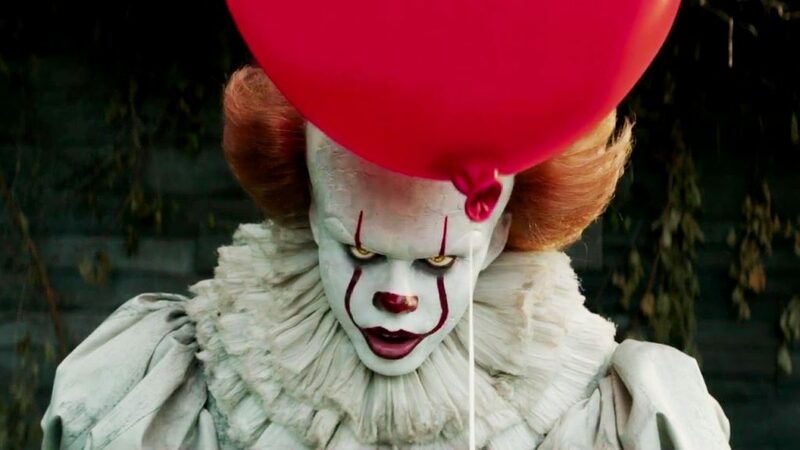 Director Andy Muschietti is to be commended on his use of atmosphere to add to the horror, his use of music to build tension and camera work to unnerve is some of the best I have experienced in years. When the music slowly crescendos only to stop and have nothing happen, it left me feeling so anxious, I was praying for a jump scare just so I could relax. I didn’t make that comment about camera work lightly either, it is really some of the best I’ve seen in horror, it has this habit of switching to the monster, staying out of focus, only to have the scary thing appear somewhere else. It perfectly encapsulates the unpredictable terror you experience in a nightmare. Most horror movies, think that fear is all that is needed, and for the most part that’s true, if a horror movie is scary then it’s good. But to be a great horror movie the audience also needs to feel unnerved, and IT uses more than just fear to make us feel anxious. Without spoiling, there are subplots about abuse and racism, both very uncomfortable topics that are used to unsettle the viewer and leave them primed for the horror that lies in wait. IT is the first horror film I have really and truly enjoyed in a long time, it has managed to marry classic 80’s horror movie camp, atmospheric horror, jump scares and topped it all off with a dash of humour, and while that may not sound like something that should work, it 100% does. This is a movie you must see, my advice to you? Go see it in the cinema and bring a change of pants!